Ann Geisler continues to promote OOH (out-of-hospital) midwifery as a safe and profitable insurable risk. She has been working hard the past two decades to advocate and reduce insurance rates for midwives. In May of 2013, she traveled to the Northeast to meet with a large “A-rated” insurance carrier to negotiate coverage for midwives and birth centers. The changes in coverage Ann negotiated will take effect July 1st. This work is invisible to her clients, however, they will benefit in the long run by having more insurance options that improve their coverage and premium. 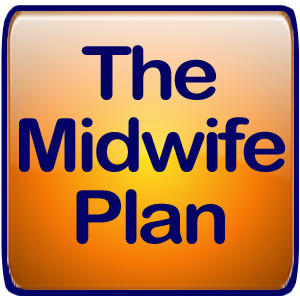 The Midwife Plan offers several insurance carriers as options for their clients in order to meet their practice needs at an affordable rate. If you have any questions about insurance for midwives, Ann Geisler is happy to connect! You can email her at ageisler@southerncrossins.com or call her at (888) 985-3542. 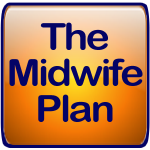 Next post: Are You a Midwife Without Liability Insurance?